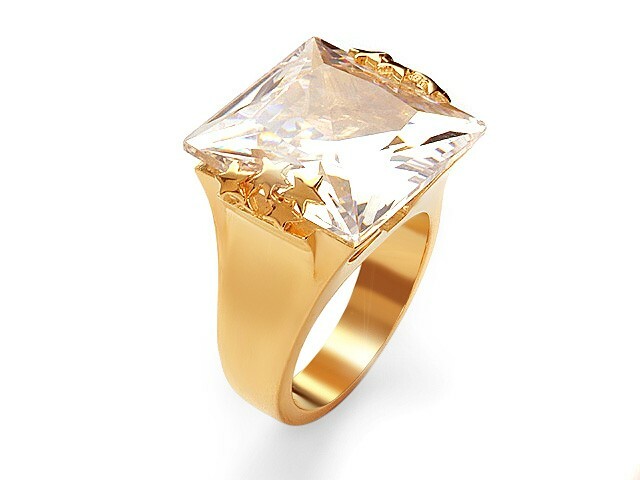 Otazu Sterling Silver Cubic Zirconia Gold Plated RingA striking ladies sterling silver, gold plated ring design. 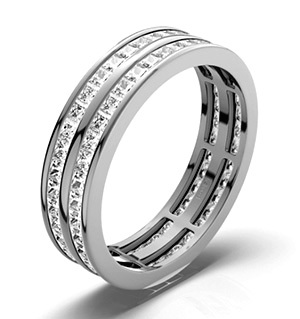 This gold plated ring features a large square cut white Cubic Zirconia set at the head of the ring band in a tension setting. Either side of the white Cubic Zirconia are gold plated stars adding another detail to this beautiful ladies ring design. ILIANA 18K White Gold Tanzanite and Diamond Ring 0.42 Ct.